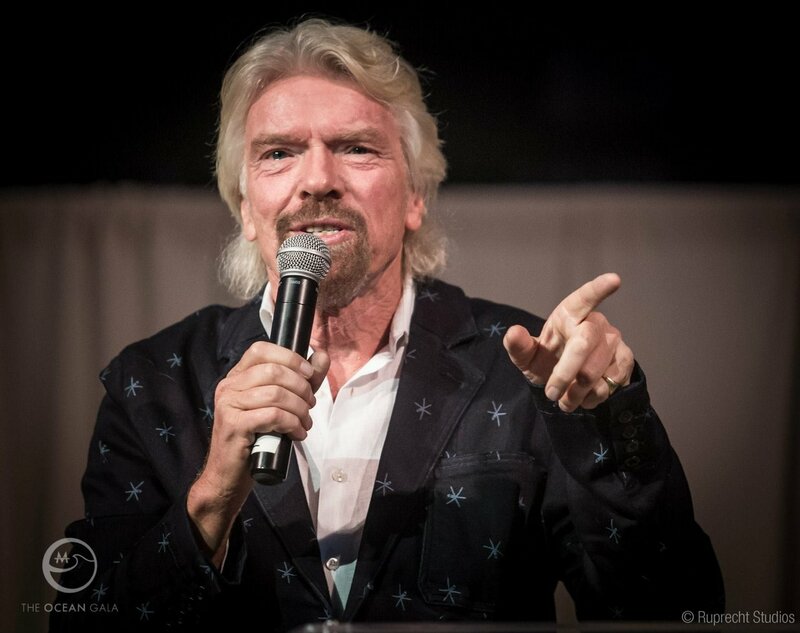 The only way to solve the biggest challenges facing the world is by working together and creating partnerships. One area this is particularly true is ocean conservation. The ocean is so important, and so vast, that it is going to take all of us to help conserve and protect the ocean and its species. With this in mind, I joined the Ocean Elders, a wonderful collective of experts and advocates working to protect, value, and celebrate the ocean. This year, Virgin Unite has also incubated Ocean Unite to act as a catalyst to unite and amplify the voices of influential people to secure a healthy and vital future for the ocean. 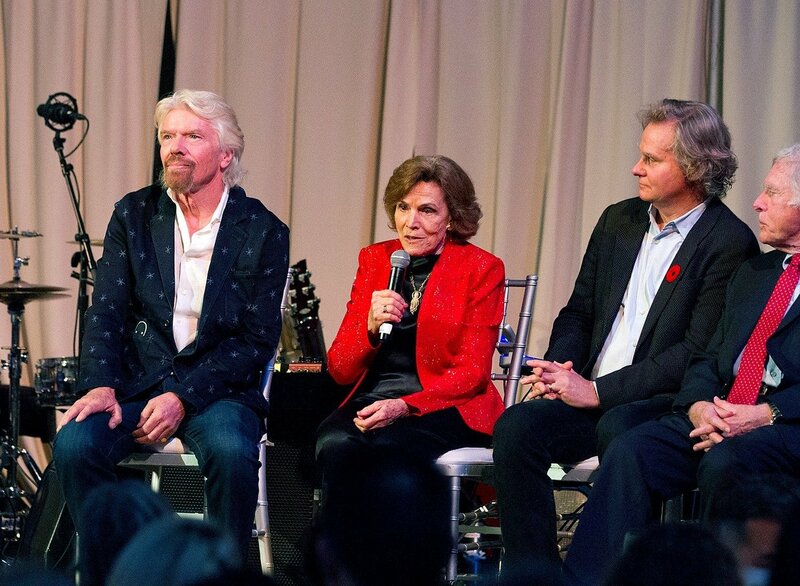 I’m proud to serve as an Ocean Elder alongside the likes of Dr Sylvia Earle and Captain Don Walsh. We recently got together in San Francisco to discuss everything from the Antarctic to ocean clean up. We also welcomed new Ocean Elder Wade Davis, a remarkable anthropologist, ethnobotanist, author and photographer, to the group. One of the main focuses of our discussion was working with other groups to have maximum impact on the issues we are campaigning on. 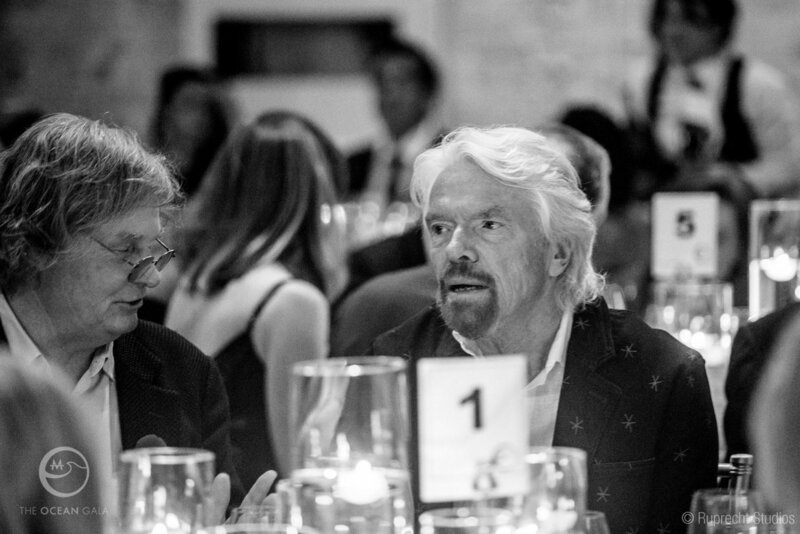 From protecting the High Seas to establishing more MPAs, the more voices we have calling for conservation, the better. That goes for everyone online too. So it was great to see the fruition of a new partnership between the Ocean Elders and MaiTai Global, the adventurous entrepreneurial group formed by Susi Mai and Bill Tai. 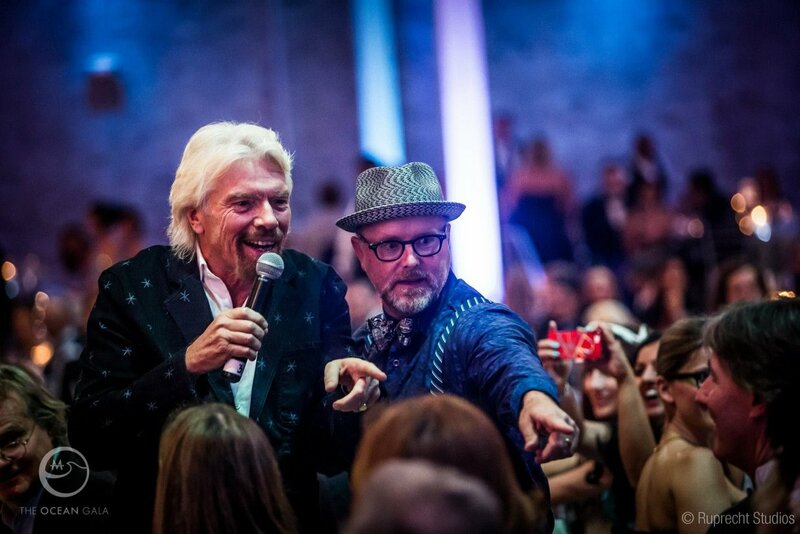 Together, they put together a brilliant Ocean Gala in San Francisco. Watch the video above to see what happened, including my own personal motivation for getting involved. With a special auction and an incredible live performance from fellow Ocean Elder Jackson Browne, we managed to raise lots of support for conservation and protection of the world's ocean and its wildlife. There has never been a more important time to protect the ocean. The ocean provides the oxygen for every second breath that we take and is a key life system for a healthy planet. The ocean is both a carbon sink and a regulator of the climate. Its health is dependent on lowering carbon emissions within the next few decades before runaway ocean acidification and rising sea levels radically change its geography and composition. By not acknowledging the impact of the ocean on the climate and vice versa, we fail to tackle and treat the Earth as a living and related system. Ahead of COP21 next month, we need to ensure that the ocean and climate change are firmly part of the agenda.